Blue Wrap Giving You the Blues? 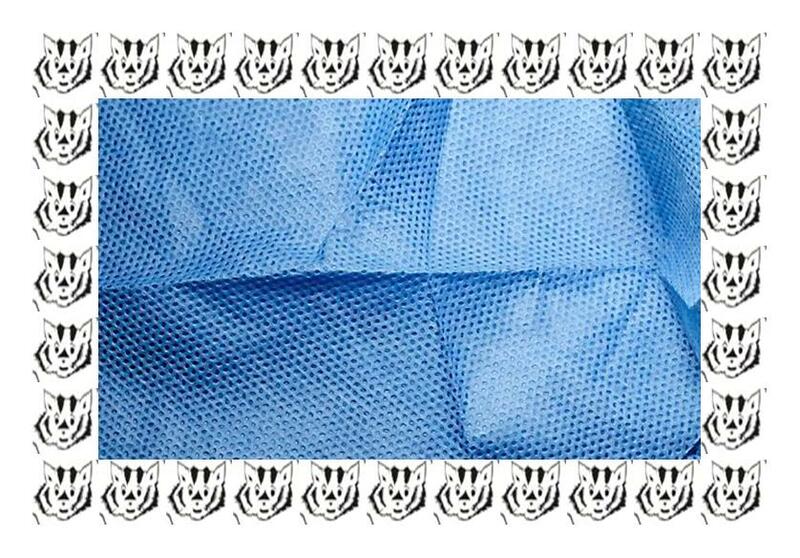 FACT: *19% of waste generated by health care facilities with surgical services is blue wrap. That’s enough to give your staff and patients the blues too. But we have the cure at Badger State Recovery. Divert all of your blue surgical wrap from the waste stream by letting us recycle it for you. If your goal is to achieve new levels of sustainability at your health care facility, we’ve got you covered. Not only will you decrease waste by recycling your blue wrap, you will improve your staff’s overall well-being (they will be less distressed by seeing all those bags of blue wrap go into landfills), and your patients will have an increased quality of care. You can feel good about transforming your facility’s blue wrap waste into reusable plastic. In addition to reducing damage to our planet, recycling it is more cost efficient pound per pound than red bag disposal or using the regular trash service. There really are only benefits to starting a blue wrap recycling system at your surgical center, hospital, or clinic. We can give you tips and tricks to help you get started with a new recycling program in your operating rooms. If you already have a recycling program, that’s great news! We would be delighted to give you a free quote on our services specific to all your needs. Give us a call! We also have an online form to request more information under the ‘Contact Us’ tab. So go ahead, get rid of the blue wrap blues. Create a more sustainable environment in the operating room by entrusting your recycling needs to Badger State Recovery. Thank you from the professionals at Badger State Recovery, your regional recycler. Copyright © 2017 Badger State Recovery, Inc.